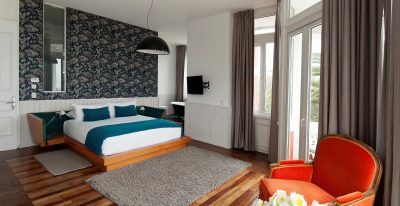 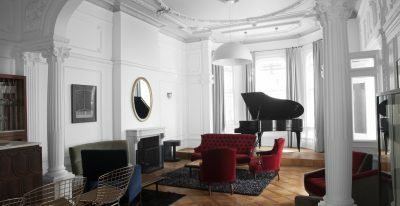 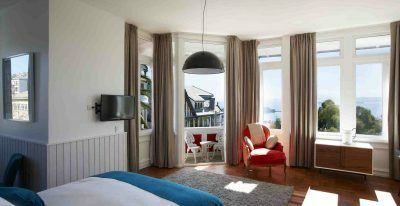 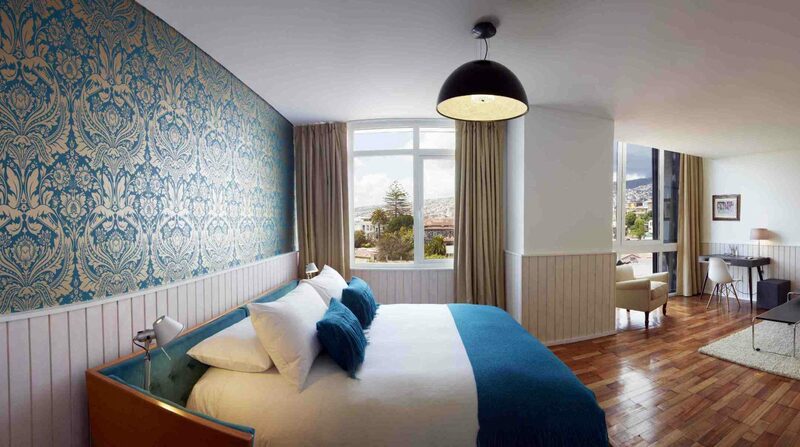 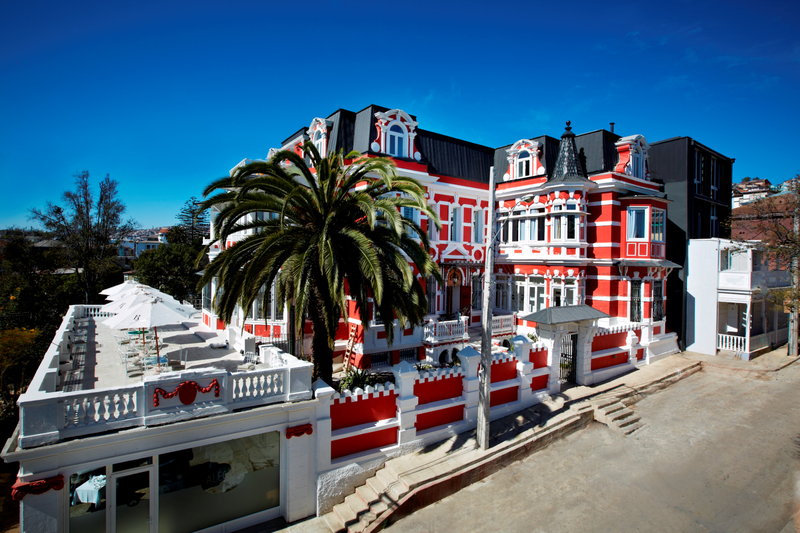 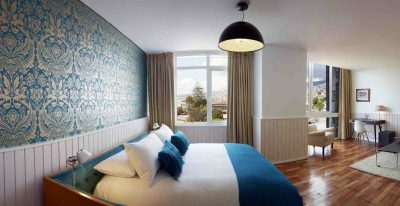 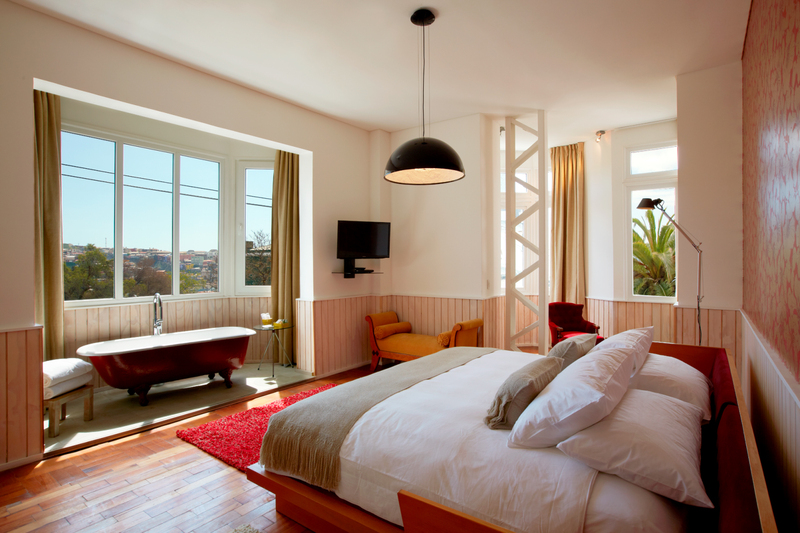 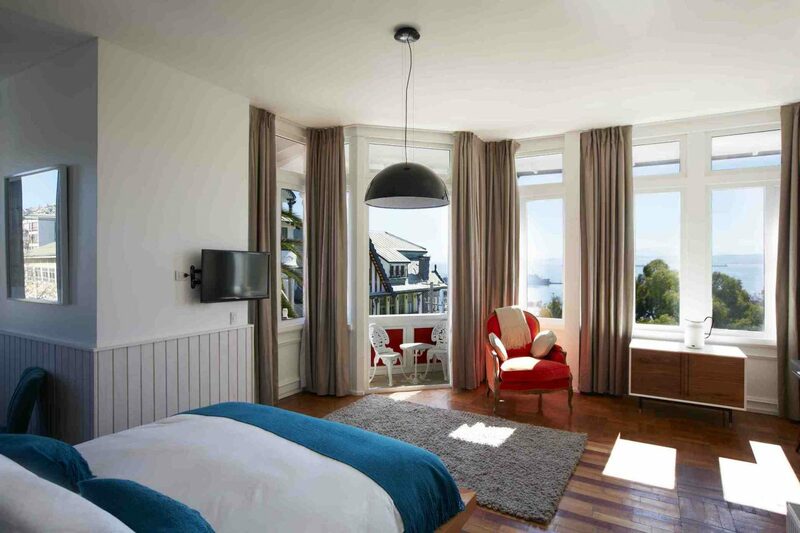 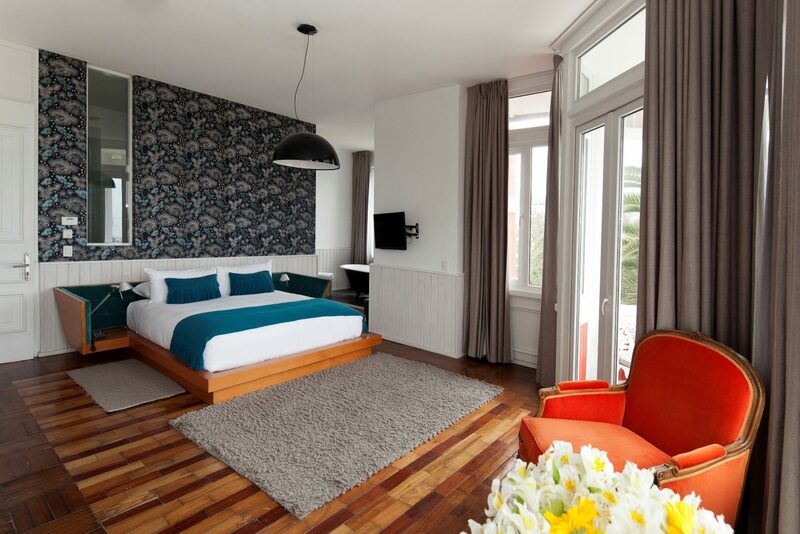 A renovated 1920s-era mansion houses the Palacio Astoreca Hotel in Valparaiso, Chile. 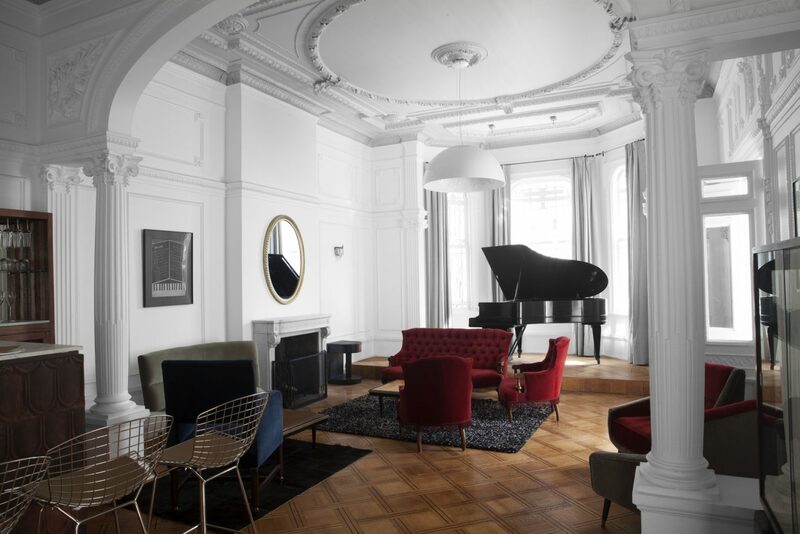 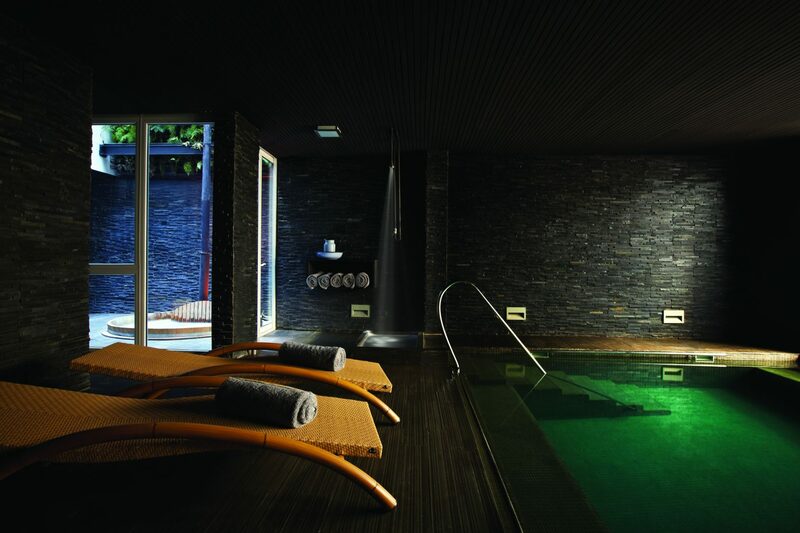 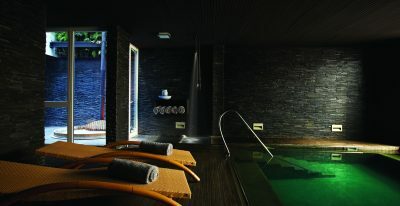 The hotel offers 23 guest rooms, a restaurant, underground wine cellar, library, piano bar, spa with a steam bath, heated indoor pool, and an indoor wood-burning hot tub. 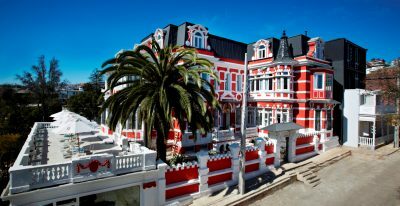 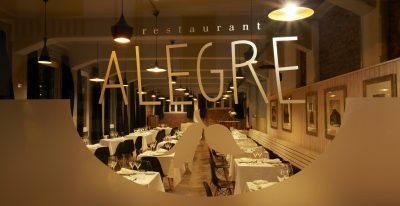 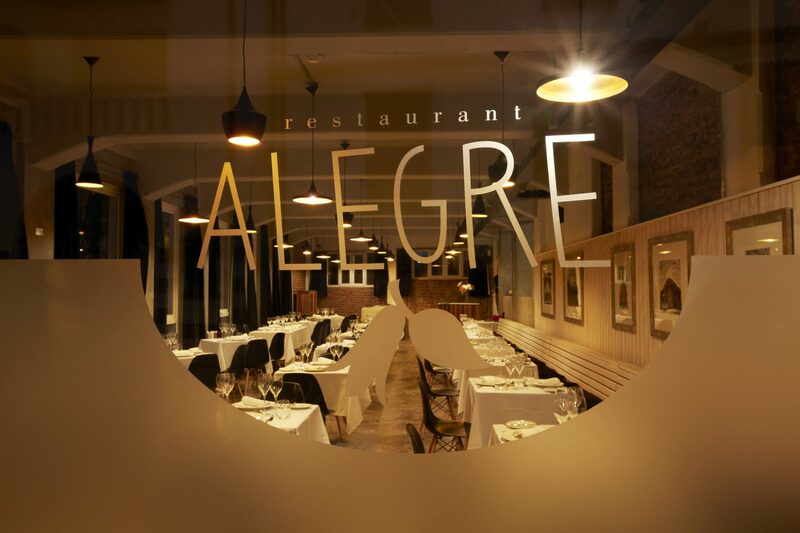 It sits within the historical city center of Valparaiso. 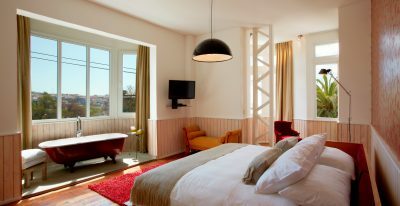 The famous “Paseo Yugoslavo” and the Fine Arts Museum and the Barburizza Palace lie within walking distance.